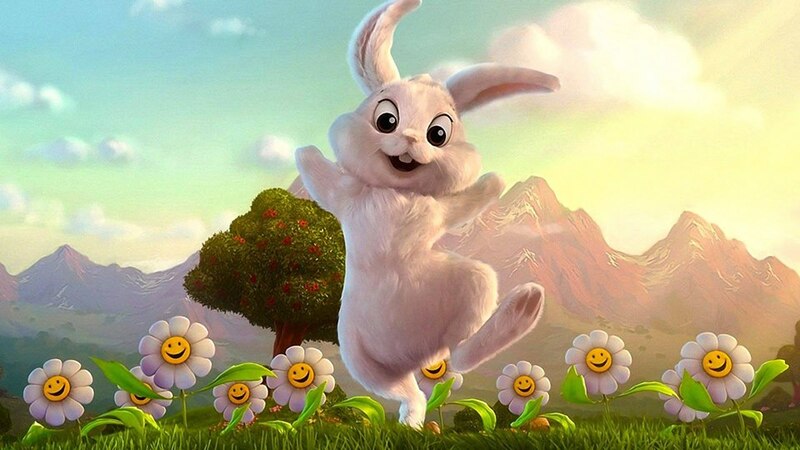 Hop along to Learning Express for Easter stories and a craft to follow. This is a free event and is for children 2+. Event begins promptly at 11am.